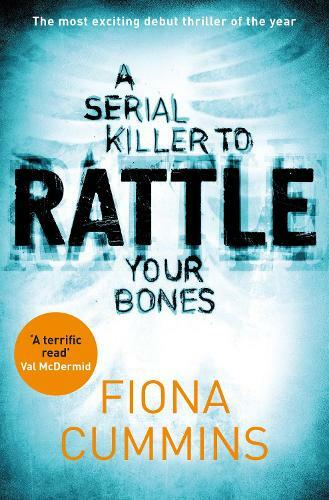 Set in London's Blackheath, Rattle by Fiona Cummins explores the seam of darkness that runs through us all; the struggle between light and shadow, redemption and revenge. It is a glimpse into the mind of a sinister psychopath. And it's also a story about not giving up hope when it seems that all hope is already lost.